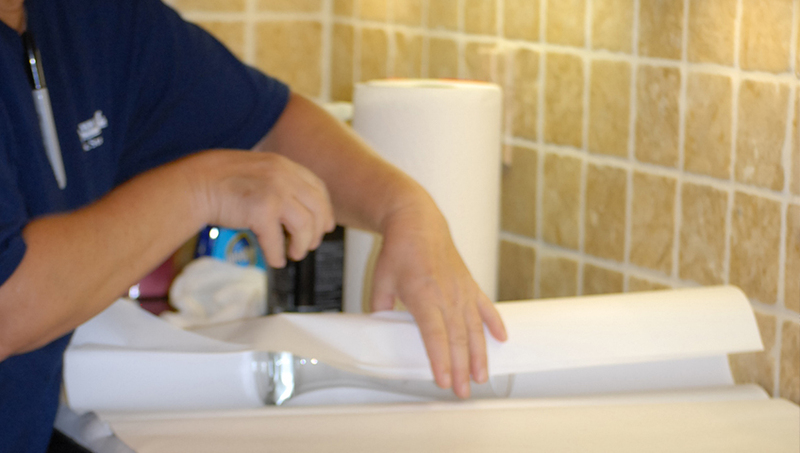 To us, prepping your home to protect it from damage is an art form. We're so adept at properly handling all of your things, that we designed an entire intensive training course at our facilities, complete with a two-story house built inside our warehouse. Each employee is required to attend our training before he or she can set foot near a job site or a moving truck. Home Sweet Home. Let's Protect It. 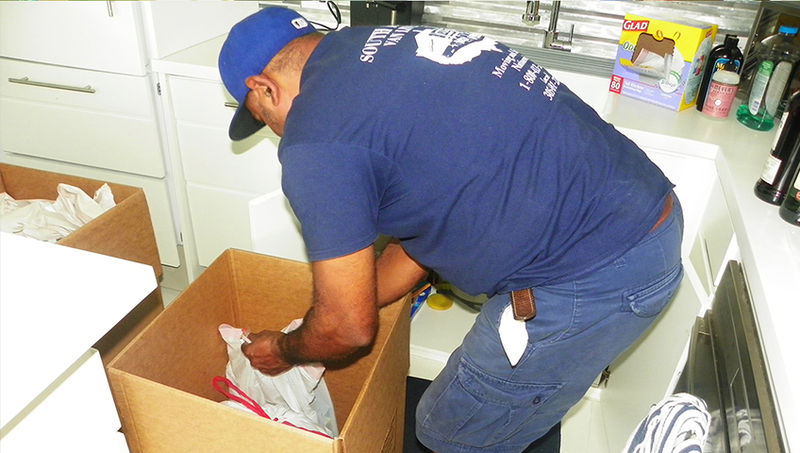 South Florida Van Lines can do all of the packing for you or provide you with the materials and guidance you need to do the packing yourself. Or, we can also do a fragile only pack. No matter what you choose, South Florida Van Lines will design a plan that suits your desires and your budget. Fragile Only Pack: Maybe you want to pack yourself, but you want to leave the packing of all fragile items to the experts? Our professionals are trained to do just that. 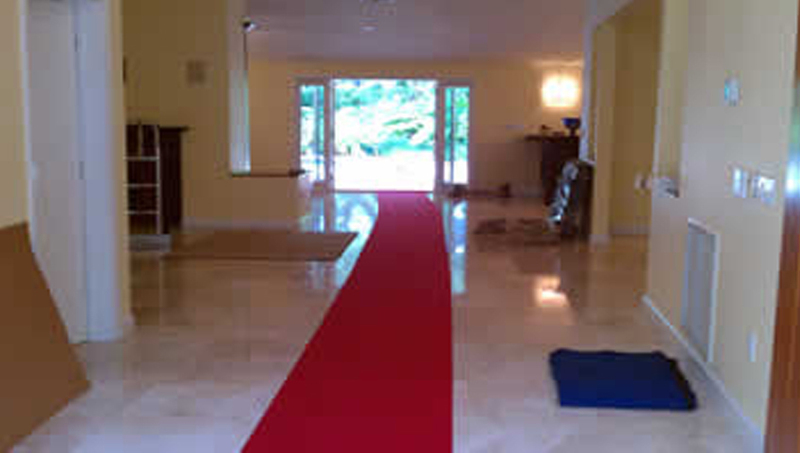 Our experienced crews have packed even the most fragile items: fine wine collections, rare art, and priceless antiques. 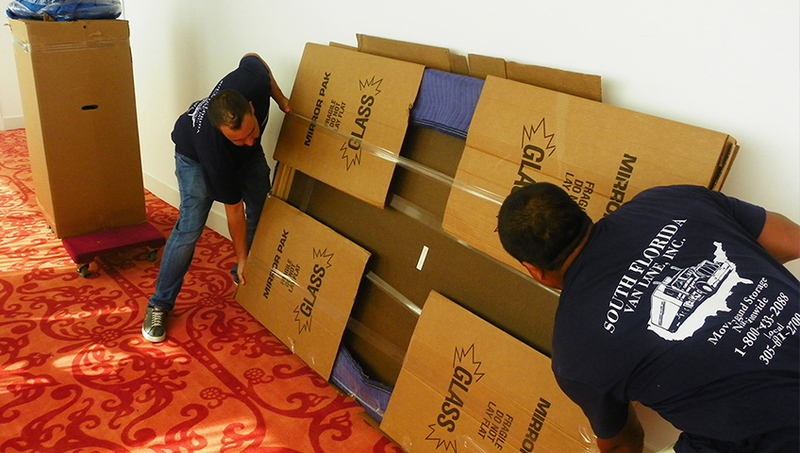 When you choose South Florida Van Lines to do a fragile only pack, your valuables are in steady, well-trained hands.